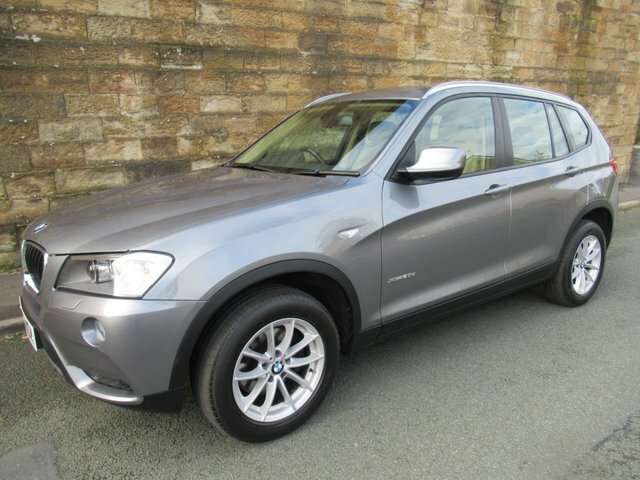 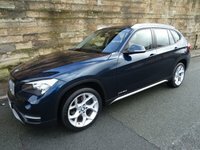 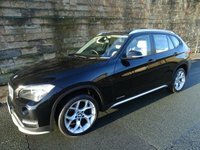 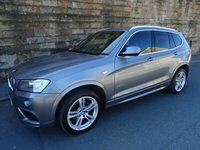 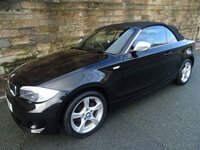 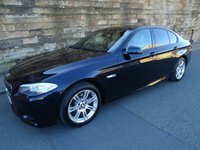 A Superb Low Mileage Example Of This Sought After High Spec X3 X Drive With Full BMW Service History And 2 Keys. 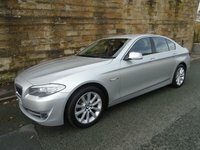 Space Grey Metallic Paintwork With Full Nevada Leather Upholstery.Upgraded BMW LA V Spoke 304 Series 17" Alloy Wheels. 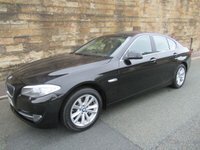 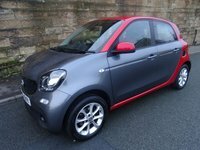 A Great Spec Car Which Includes Visibility Package ( Xenon Headlights With Headlight Cleaning System,Adaptive Lights,High Beam Assist,Auto wipers And Lights).Multi Function Sports Steering Wheel,Interior And Exterior Mirrors With auto Dip Function,Through loading System,Front And Rear Park Distance Control,Front Fog Lights,Automatic Air Conditioning,Cruise Control With Brake Function,Interior Lights Package,BMW professional Radio, Electric Windows And Mirrors,Key-less Entry With Key-less Start And Much More. 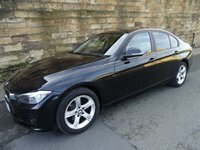  MOT Service And Warranty Included In The Price.